What Are the Symptoms of HIV/AIDS in Women? The human immunodeficiency virus (HIV) weakens a person’s immune system by destroying the cells that fight disease and infection. The acquired immunodeficiency syndrome (AIDS), by extension, is a condition that can develop when HIV has caused serious damage to your immune system. While it's possible that a woman infected with HIV might display no symptoms, it's more typical that women infected with HIV will experience some subtle signs and symptoms that they may not realize are actually warning signs of the virus. If you experience any of these symptoms, you should make an appointment with your doctor to get tested. Frequently, women exposed to HIV also experience flu-like symptoms within a couple of weeks of becoming infected. In other cases, there are no symptoms for many years. Of course, all of these symptoms can also be indicators of other conditions. This is why it is so crucial that you schedule regular Pap smears and get regularly tested for HIV/AIDS and other sexually transmitted infections (STIs). How Can I Ensure I Get a Diagnosis Sooner Rather Than Later? All you need to determine whether or not you are infected is a simple blood test. This test checks for the presence of antibodies produced by the body in an attempt to fight HIV. If you believe you have been exposed to HIV, contact your health care provider immediately and schedule an appointment to get tested. Just know that, while the average length of time from exposure to the presence of detectable HIV antibodies is 20 days, it can sometimes take as long as six to 12 months before antibodies are present. Because of this, your health care provider may recommend testing at one month, three months, six months, and one year after the initial exposure. In addition to your own physician, your local health department, STD clinic, or family planning clinic can help you get tested. To find a testing clinic in your area, visit the CDC's National HIV Testing Resources site. Am I At Risk of Getting HIV? 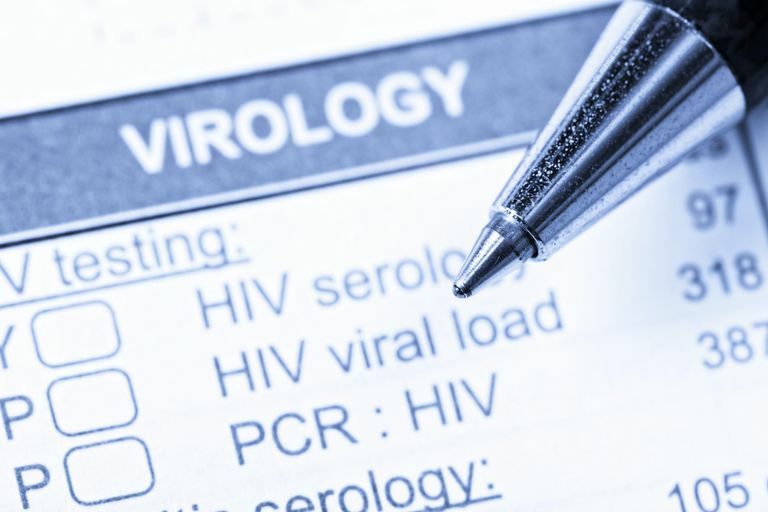 Learn more about the four conditions that must be satisfied in order for an HIV infection to take place. Do I Have an HIV Infection? The only way you can ever truly know if you have HIV is to get tested. But at the same time, knowing the signs of an HIV infection may encourange you to take to action,which is always a good thing. What Are the Early Signs of HIV?